Mark Sisson is founder of Primal Nutrition and Primal Kitchen, a fitness author, blogger, and a former distance runner, triathlete and Ironman competitor. 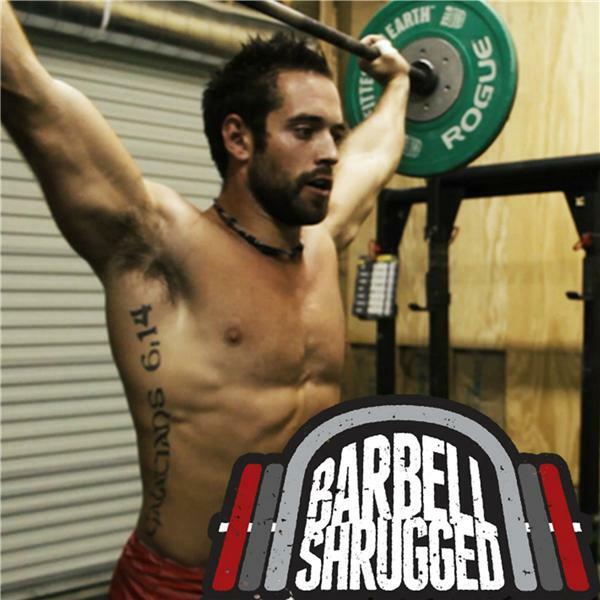 He is also the author of numerous books, including The Primal Blueprint, which was credited with turbocharging the growth of the primal/paleo movement back in 2009. In 2017, Mark officially became a New York Times bestselling author with The Keto Reset Diet. He is also the publisher of MarksDailyApple.com, the #1-ranked blog for over a decade in its health and fitness category. In this episode, Mark talks about his process of growth in the development of his company Primal Kitchen as a brand and natural food provider. He walks the the Real Chalk crew through the process of searching for quality in the foods we eat, and how to identify specific ingredients that are indicators of low quality foods. Mark also discusses his routine for a sharp morning as well as sharing his favorite meals, and more.